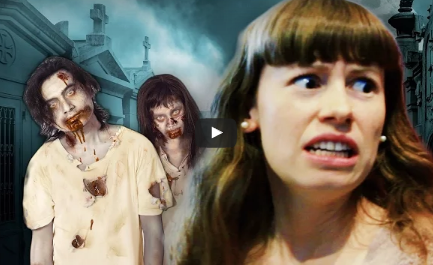 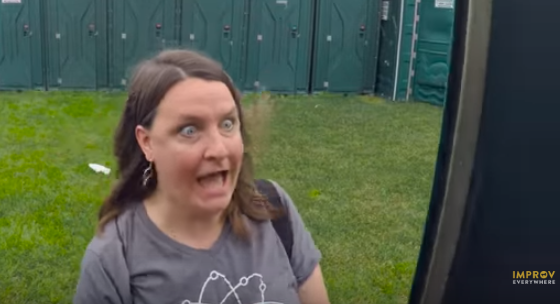 Could You Actually Survive A Zombie Attack? News Anchor Tries To Kiss Colleague On Cheek & Got Turned Down....Awkward! 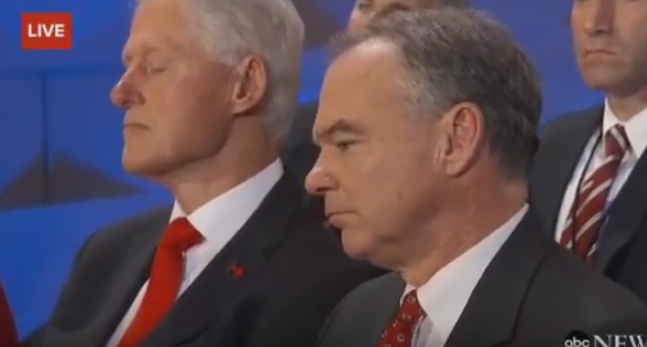 Did Bill Fall Asleep During Hillary's Speech?